Sea cucumbers are common throughout our oceans, especially in coastal waters. These unusual creatures, which often look like a turd sitting on the seafloor, are closely related to starfish and play an important ecological role in vacuuming up waste off the seafloor. 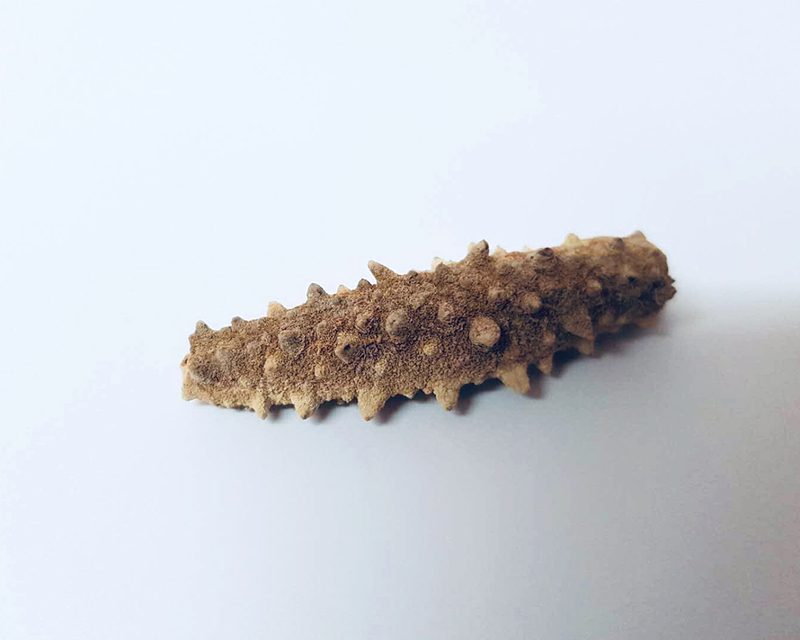 A number of species of sea cucumber are highly prized, in parts of Asia and Europe, as food delicacy, but also for traditional medicines and cosmetic treatments. Only one species of sea cucumber is common around the New Zealand cold water. It is wild caught under MPI’s quota management system. Very limited supply each year. 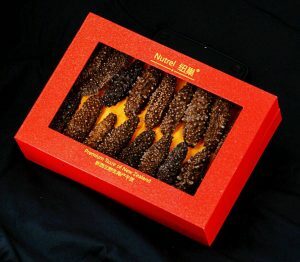 Commercial dried sea cucumber is produced from fresh sea cucumber, after washing; their internal organs are removed, followed by boiling down, and drying process to preserve it. Dried sea cucumber is delicacy that has many healing properties. 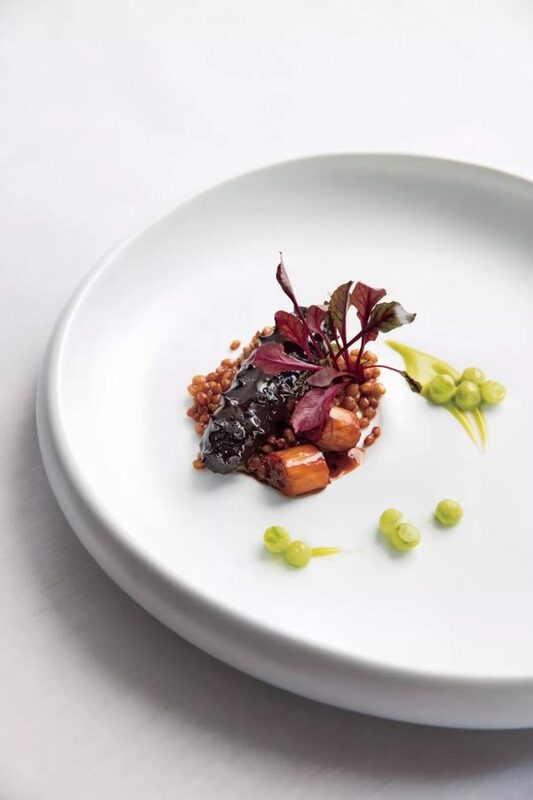 Sea cucumbers are usually braised in sauce and served as one of the main dishes in a course. It can also be added with other ingredients to make a healing soup. Sea cucumber is very nutritious. It is a high protein, low fat, low cholesterol food. Traditional medicine considers it especially good for those with high blood pressure, coronary heart disease, hepatitis, and it is general good health food for the elderly. How do I reconstitute dried sea cucumber? Rehydrate the sea cucumbers by placing a pot of water on the stove and heating it to a boil. Put the sea cucumbers in the pot, and simmer on medium-low heat for about 20 mins. Turn the heat off after 20 mins and cover the pot. Soak the sea cucumbers for up to 12 hours or overnight in the pot, allowing the liquid to cool down to room temperature. After 12 hours, drain and place the sea cucumbers in a bowl and replace with fresh water. Keep soaking the sea cucumbers in the refrigerator for 3-4 days. Check on the consistency by squeezing the centre of the sea cucumber. They will be ready to use when the centre is the consistency of soft rubber and the surface is slippery and slimy.